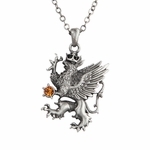 Half eagle and half lion, griffons have long been viewed as regal and legendary beasts. 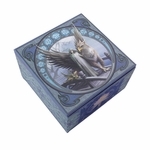 Powerful and strong, with the gift of flight, they are fearsome both in the air and on land. 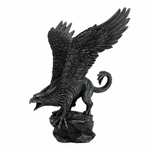 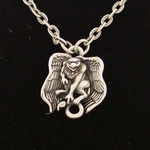 Here, you'll find a fine assortment of products bearing the likeness of the mighty gryphon!